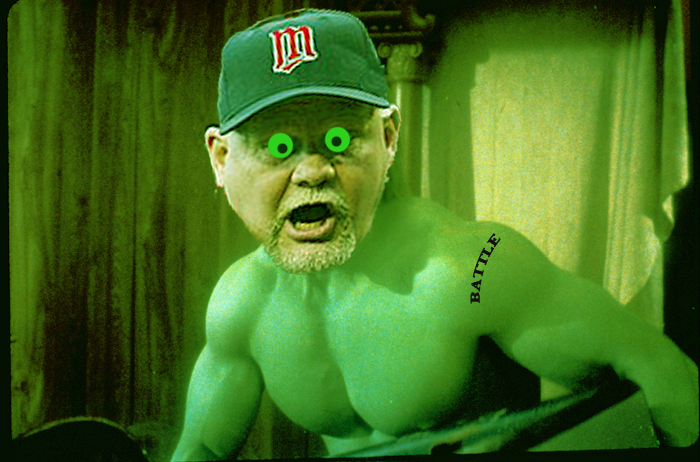 What Happens When Ron Gardenhire Gets Angry? | That's Twins Baseball. A Minnesota Twins Blog. This is the shocking picture taken in the Twins clubhouse tonight. Please don't make me angry.